&Stitches: Finish Along: how are we doing? Finish Along: how are we doing? 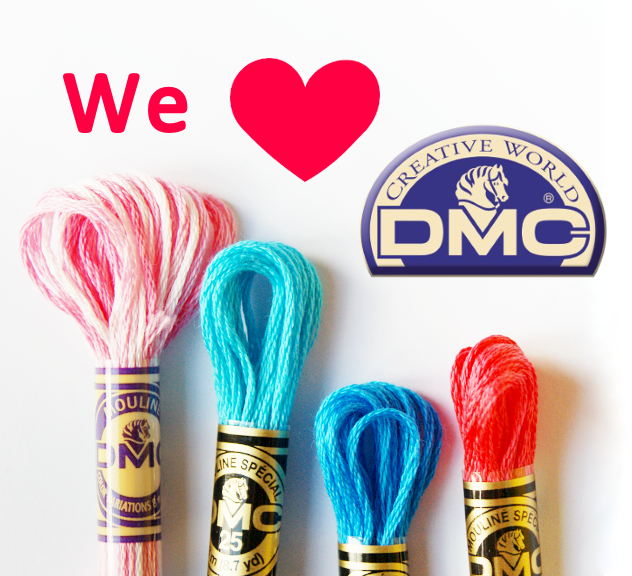 Early January we asked you to join us in a Finish Along. You know: let those hidden-back-in-the-cupboard WIP's see some daylight and well, perhaps even finish them! With about two weeks to go we thought we'd share our progress so far. 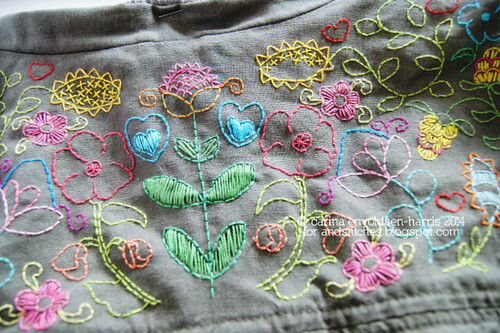 Carina is embellishing her jacket with some wonderful floral motifs but still has some stitching to do. 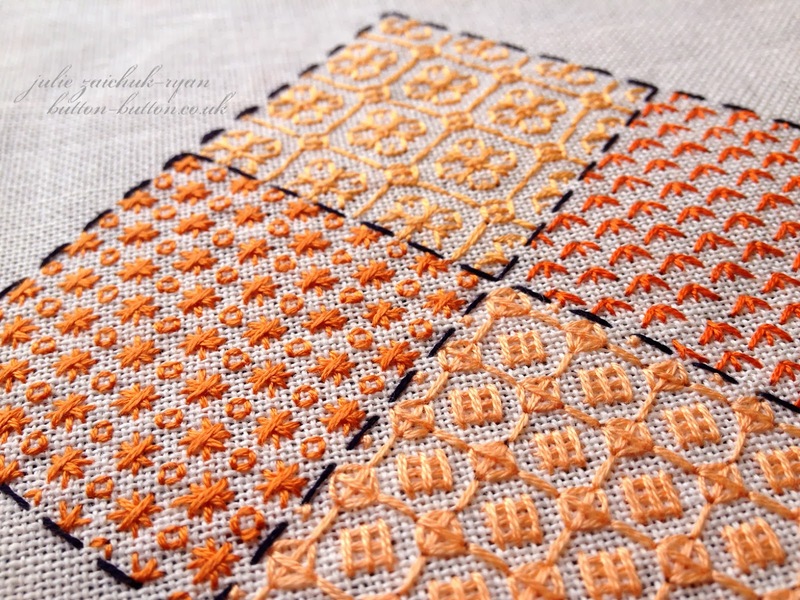 Julie has already finished her Orange work Sampler! This is a project she started during our single-colour-stitching month (when we all ended up doing coloured Blackwork) in November. At the start of the Finish Along my Hedgie looked like this. 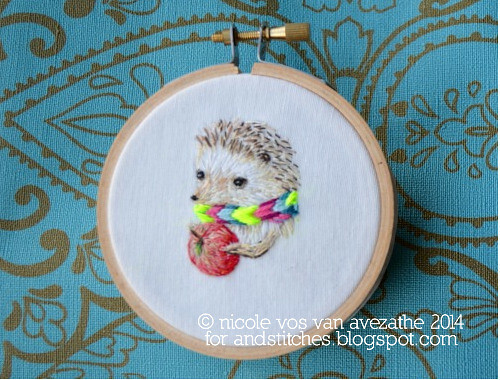 I am nearly done with my Tiny Hedgehog piece now though. I added the Apple and scarf and I'm now working on further refining it's quills. And how are YOU doing? Have you finished your piece or are you still working on it? If you have written a (Mid)Finish-Along blog post or posted a photo, please share it with us so we can have a peek too! You can add the link to the original blogpost. I started the last panel last night. If it wasn't for the Super Bowl I would finish tonight, but I can't stitch while my team is playing. I put my link up on the other post. I've just posted my progress post over on the original one. Hope fully we will all get some more things finished by the end! The Finish-Along has been great for me. So happy to finally finish the white bear that I just couldn't progress last year! I finished my redwork on the custom tree skirt a couple of days ago & just got the blog post up. It feels so good to have it done!